Our products are designed and developed to have a minimal impact on the environment while providing a high quality experience for our consumers. Our products are packaged in recyclable materials to reduce waste. 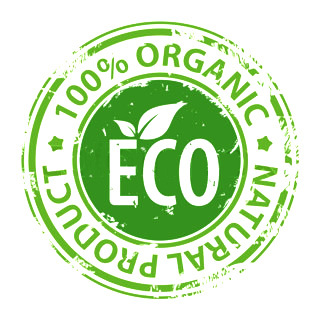 Additionally, many of our products and packages are made from recycled materials. The fiber pads used in many of our products, including our core Spillproof product, are made from recycled plant refuse. This helps us contribute to waste reductions in the production process and allows the pads to degrade naturally reducing waste in the environment. 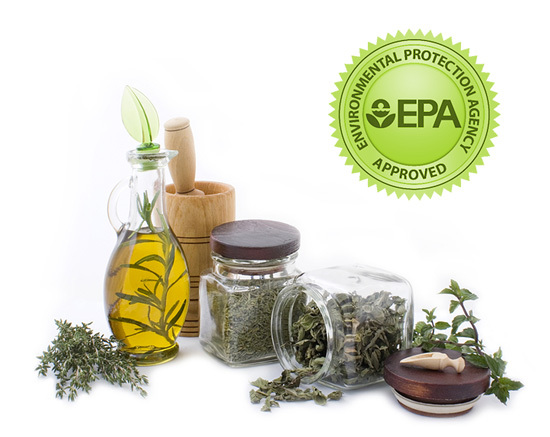 Our products are made from organic fragrance oils that we produce within EPA guidelines. Our consumer Fragrance Spray, Citrus Spray and Pet Scents Odor Neutralizing products are all non-aerosol products which contain no harmful fluorocarbons. We produce and use organic, nontoxic fragrance oils in our products providing our consumer with a safe and earth friendly product. 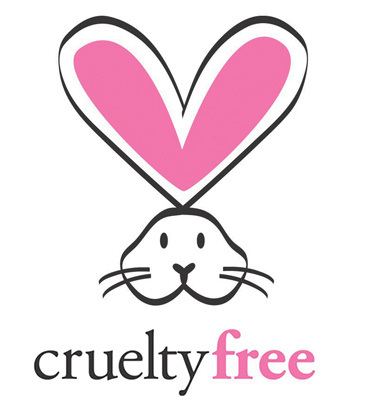 All California Scents products are free of animal testing. Based in Irvine, California, California Scents was founded in1993. Since then the company has grown into a global provider of high quality air freshening products. 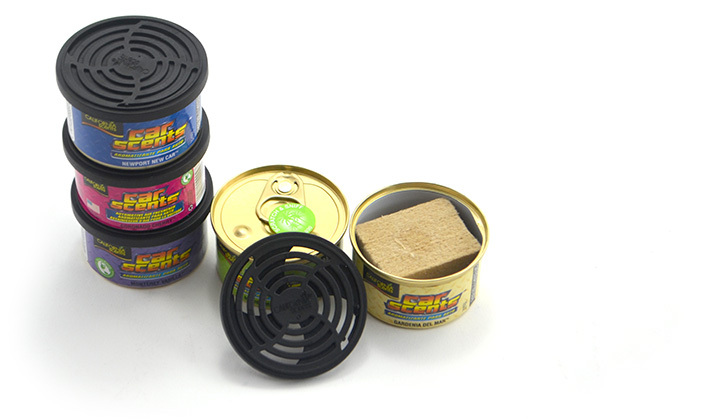 The company is a leading manufacturer of air freshening products for your home, office or automobile and offers a special line for Pet owners. From the time we produced our first can to today, we have maintained our 100% pure organic fragrance oil formulation that has provided consumer satisfaction with every can. California Scents provides consumers with air freshening products that work and meet their needs every day. Online Banking via BillPlz (Banks within Malaysia Only). For cash deposit or wire transfer direct into account, please select Bank Transfer upon checkout. Fasmoto ships from Kuala Lumpur, Malaysia. 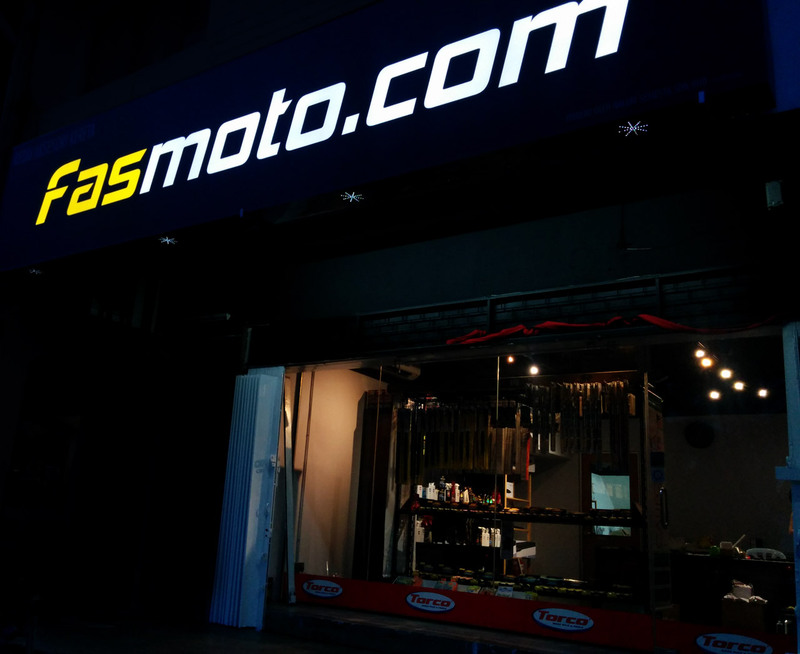 If you want it fast, we recommend you contact us directly and buy from our shop. We cannot guarantee shipping services speed as it is beyond our control. We use express courier services. Transit time is usually between 3-5 working days for within Malaysia. For domestic deliveries, we use either Poslaju or Aramex, depending on the product and shipping location. For International customers, your delivery is calculated by the shopping cart system and the available delivery services will be presented for you to choose from. The services we have available for International shipments are Pos Malaysia Economy, DHL Ecommerce, DHL Express, Aramex and UPS. Subject to availablity and will vary based on product and shipping location. Shipping rates shown on website is not final. Remote area charges may apply for certain destinations. Handling time for all orders is 2 working days maximum from the payment's date, unless otherwise specified. We may ship it earlier if we are able to. Once item is shipped out, you will receive an email from us stating the tracking number of the shipment and how you can track your order. Transit time is based on standards provided by the courier companies. Hence, we are not responsible for any delays while the delivery is in transit. Economy will typically take about 2 - 3 weeks and Express is typically 3-5 working days excluding customs delays, if any. We do not provide Cash on Delivery (COD) services. You can choose to pick up your order at our shop but please note that all orders must be made and paid before you drop by our warehouse to collect your orders. If you would like to walk-in and purchase, kindly contact us before hand to ensure the goods are available. Warehouse pick-up hours is Mondays to Fridays 10am to 8pm, excluding Public Holidays. Here's an overview on how we process orders at Fasmoto, with the corresponding 'Order Status' which we will update you via email. Awaiting Payment: Once you've submitted an order, this will be the default status, unless you've made payment already. Retrieving Stock/Packing in Progress: After we've verified your payment, we will retrieve your stock from our warehouse. It's important that you submit your proof of payment to us as soon as possible to avoid delays. Awaiting Courier Pick-up: We'll pack your orders and attach the shipping labels to it. Your order will then sit in our warehouse waiting for the courier service to pick it up. Delivery En Route: This is the moment your order is picked up by the courier guys and left our warehouse. From here on, you can track them from each respective courier services' website. Completed: This is the finale status, when we get confirmation from our courier partners that the package has been delivered to you. Palms Hang-Outs free hanging automotive air fresheners are ready to travel. 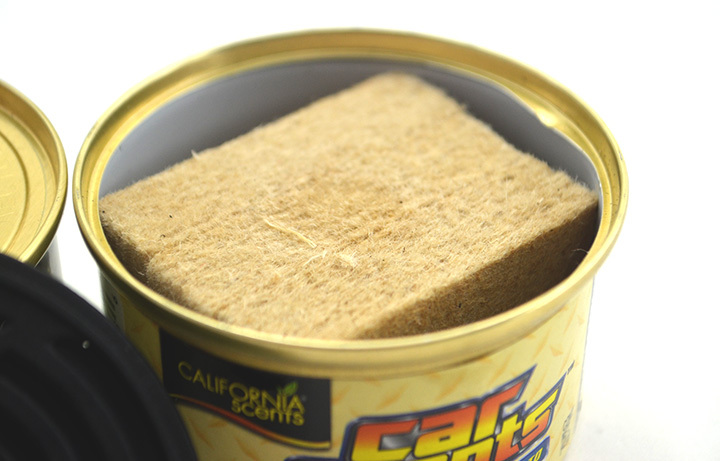 Just..
Why choose California Scents Car Air Freshener? 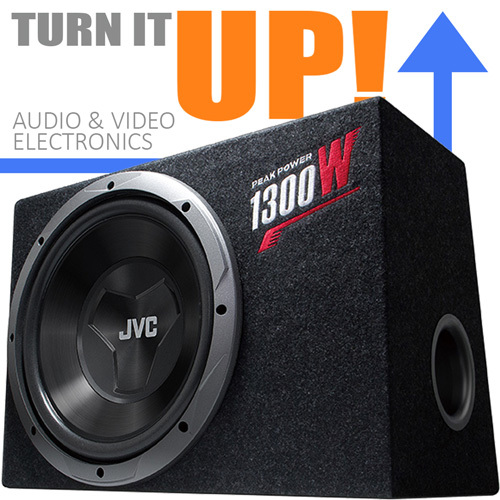 Our products are designed and developed to have a minimal impact on the environment while prov..